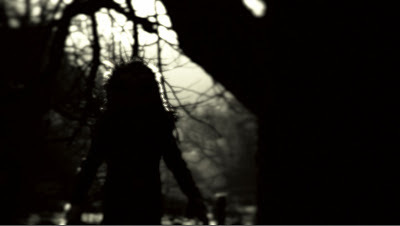 A Haunting on the Screen: "Lord of Tears" trailer has been released! An exciting new psychological thriller / horror film called "The Lord of Tears" has been completed and is now taking pre-orders exclusively on their KickStarter page. It stars David Schofield ("Pirates of the Caribbean" & "Gladiator", Lexy Hulme ("Smash" & "(500) Days of Summer") and Euan Douglas and was directed by Lawrie Brewster ("White Out"). The trailer has just been released and "Lord of Tears" looks like the kind atmospheric chiller that will not only scare you but will also give you the creeps! "Lord of Tears tells the story of James Findlay, a school teacher plagued by recurring nightmares of a mysterious and unsettling entity. Suspecting that his visions are linked to a dark incident in his past, James returns to his childhood home, a notorious mansion in the Scottish Highlands, where he uncovers the disturbing truth behind his dreams, and must fight to survive the brutal consequences of his curiosity…"
This looks like exactly the kind of film I enjoy watching - one that will use tense and spooky atmosphere to give you genuine chills. 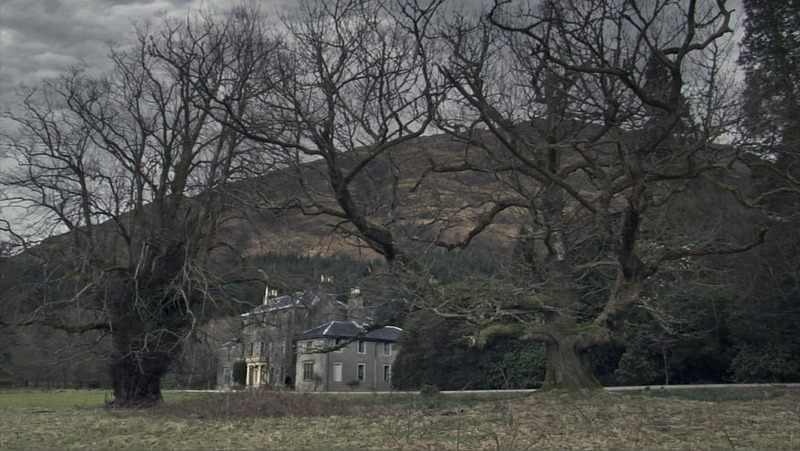 I mean, what more could you ask for: it takes place in an eerie and isolated country mansion in Scotland and has a creepy Owl Man creature that stalks the foggy highlands and has come back from the man's childhood nightmares to haunt him some more! 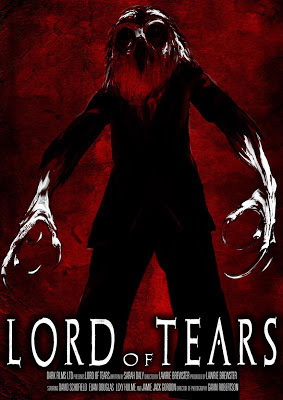 "Lord of Tears" looks to be a good old fashioned supernatural thriller in the tradition of "The Wicker Man" and "The Haunting". 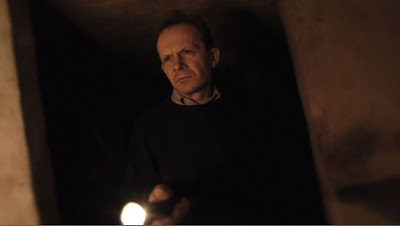 Check out the film's new trailer to get excited about it yourself, and while you're at it, go to their KickStarter page and pledge money to be one of this film's supporters! Let's help get this film in front of an audience as soon as possible! I have already pledged myself and can't wait to be one of the first to see "Lord of Tears"!